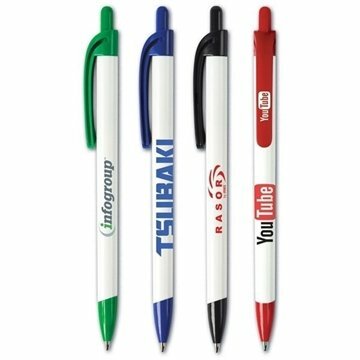 Super value click action ballpoint plastic pen. A classic pen design at a bargain price. I believe they're great. A least cheap way to promote and advertise our company! 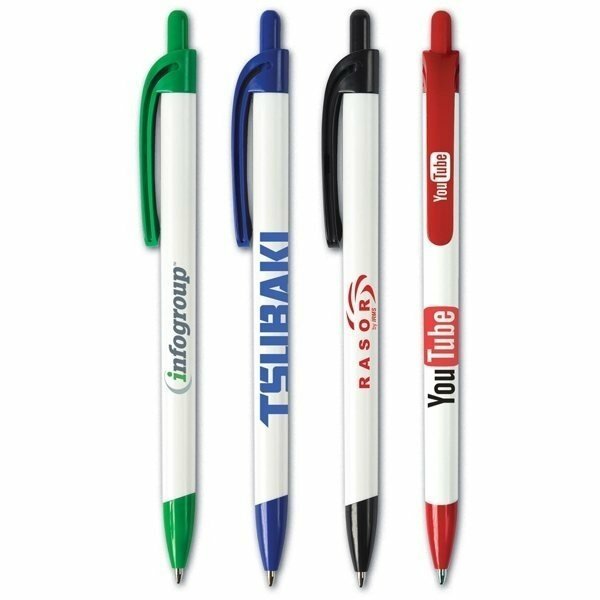 this is a great promotional item and doesn't break easily. Our customers love them! My sales manager gave me wonderful service. I liked everything about it. thanks for making our tight deadline and at a reasonable price I am pleased with the result.